Incredible opportunity to own a 3bd/2ba, 1877 sq ft home in highly desirable 78745 zip code! 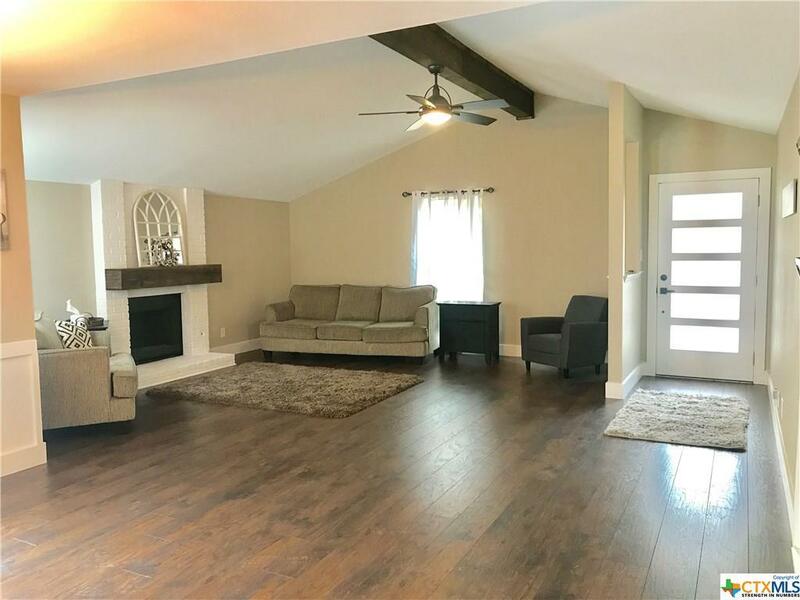 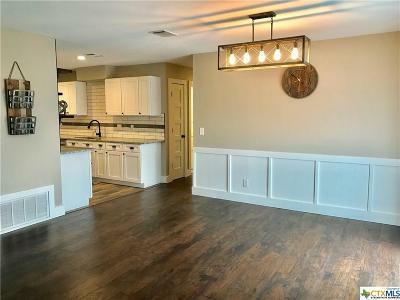 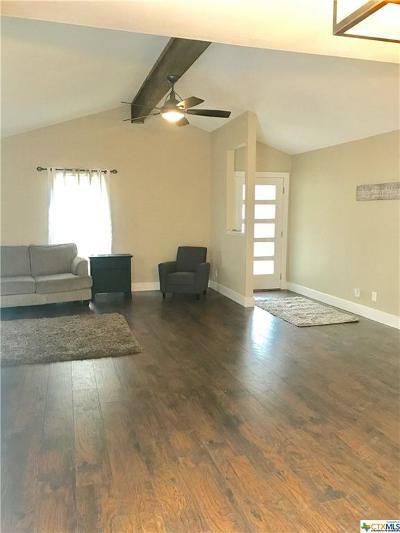 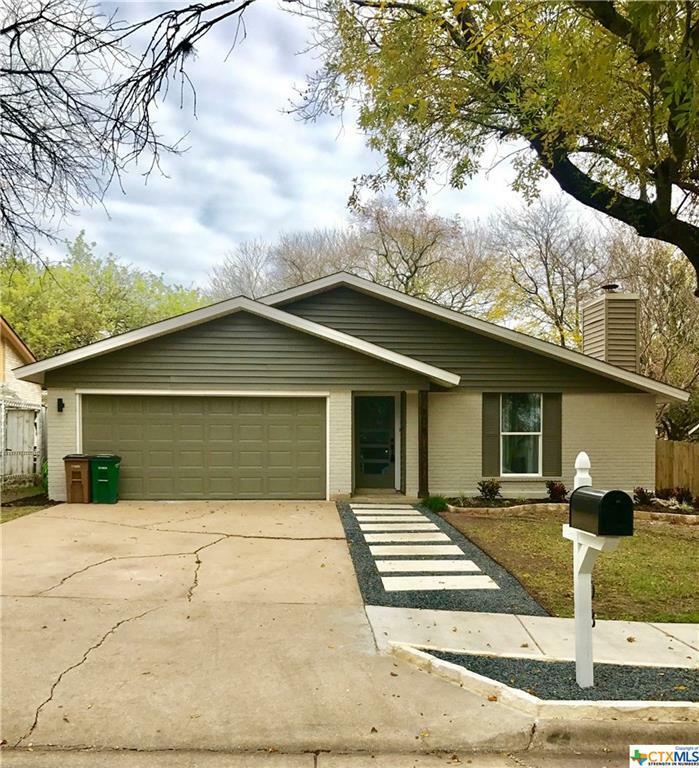 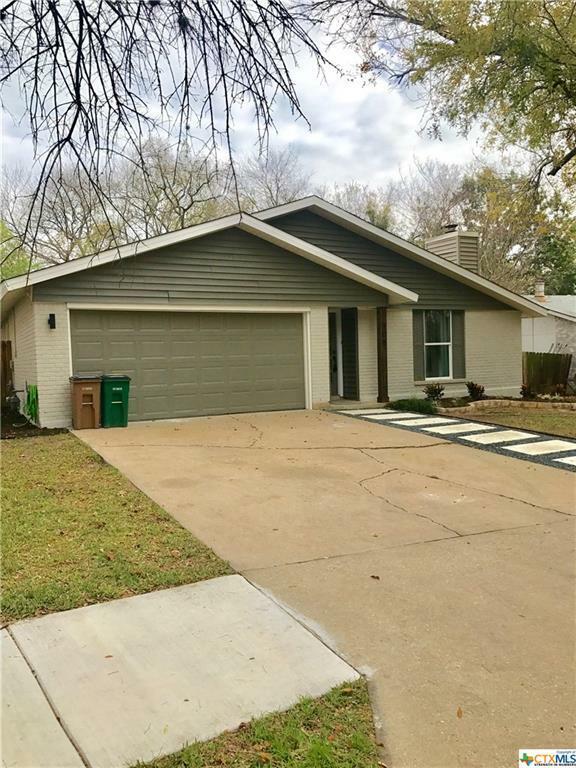 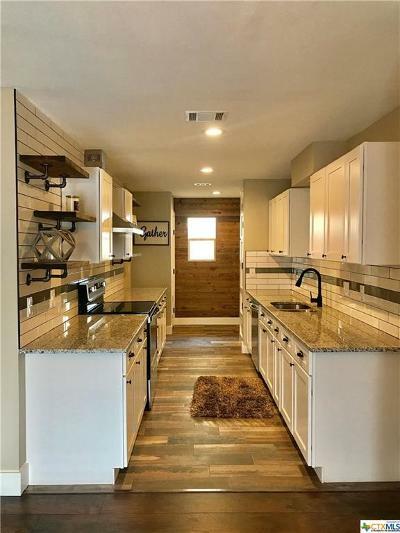 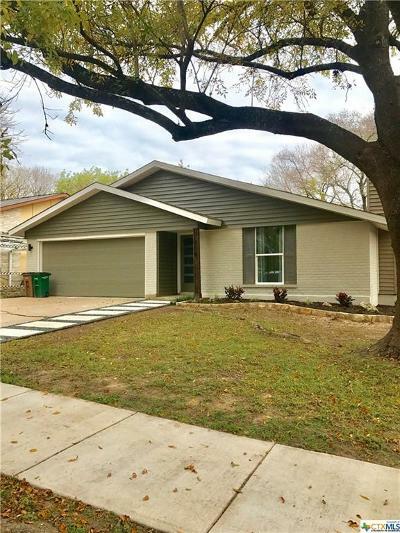 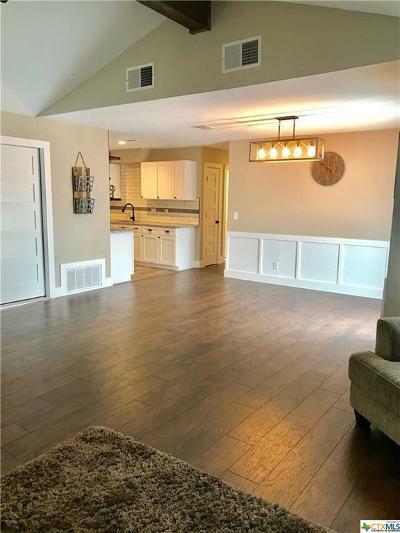 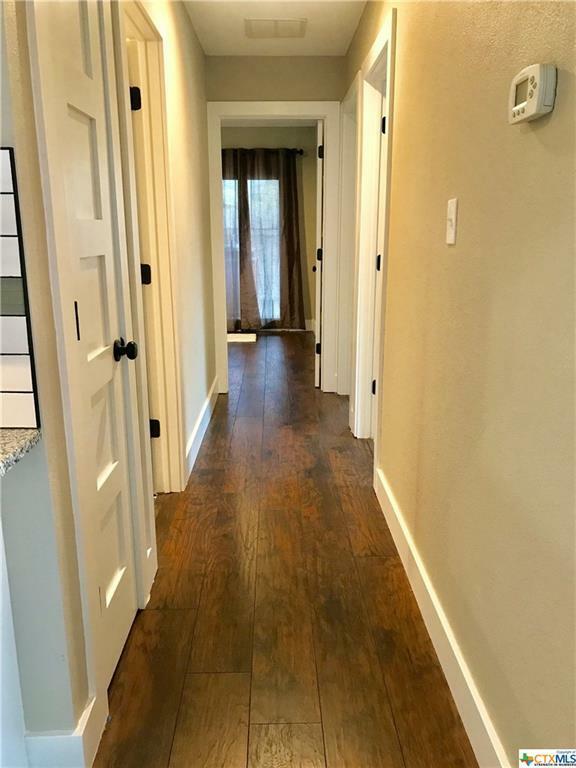 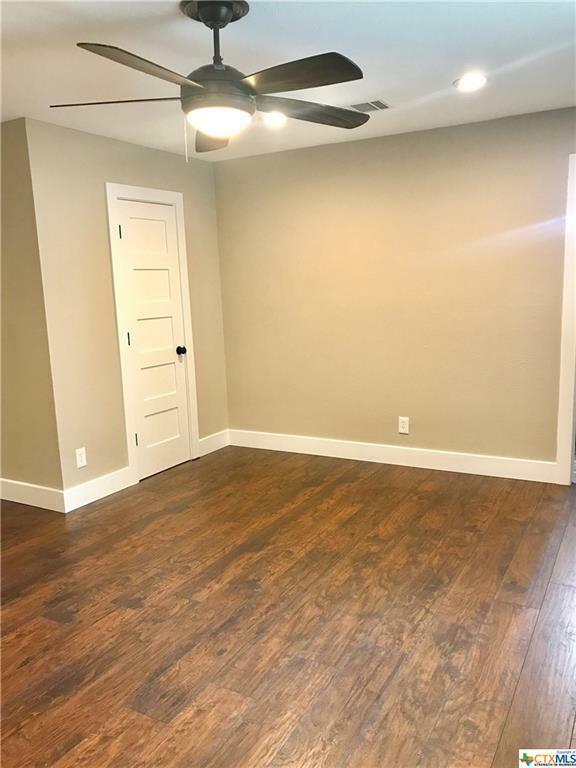 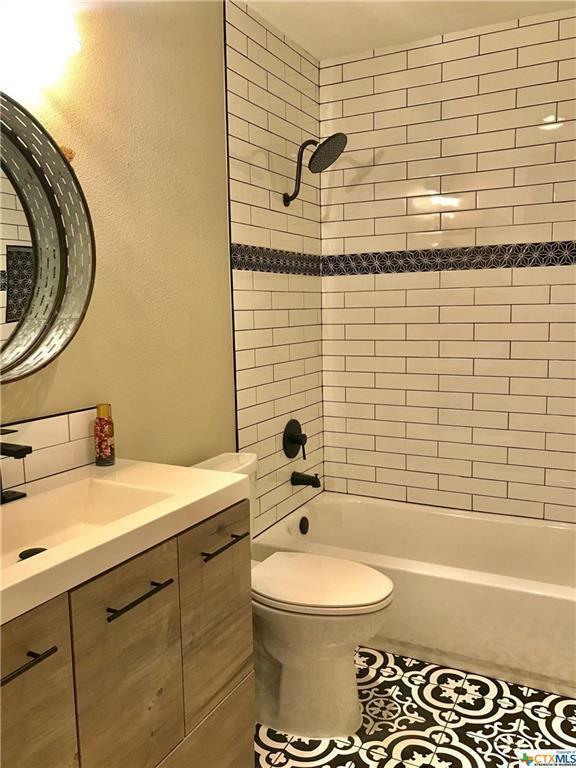 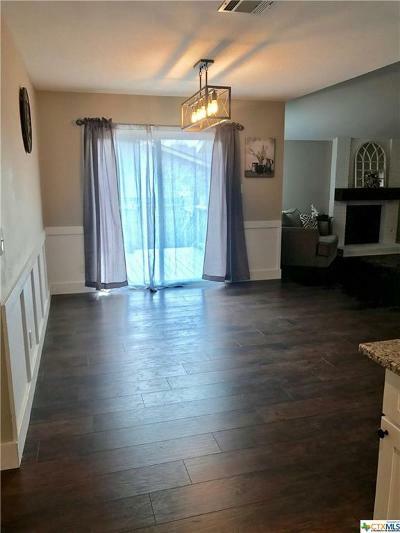 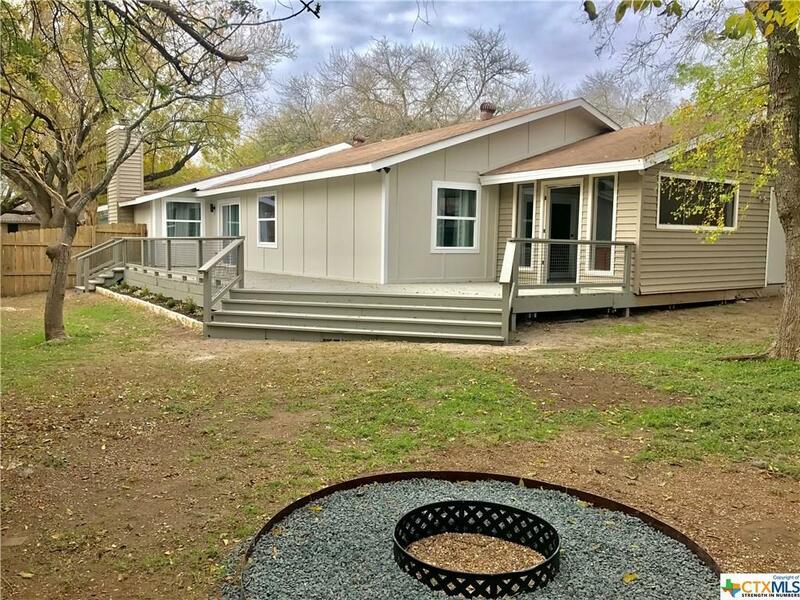 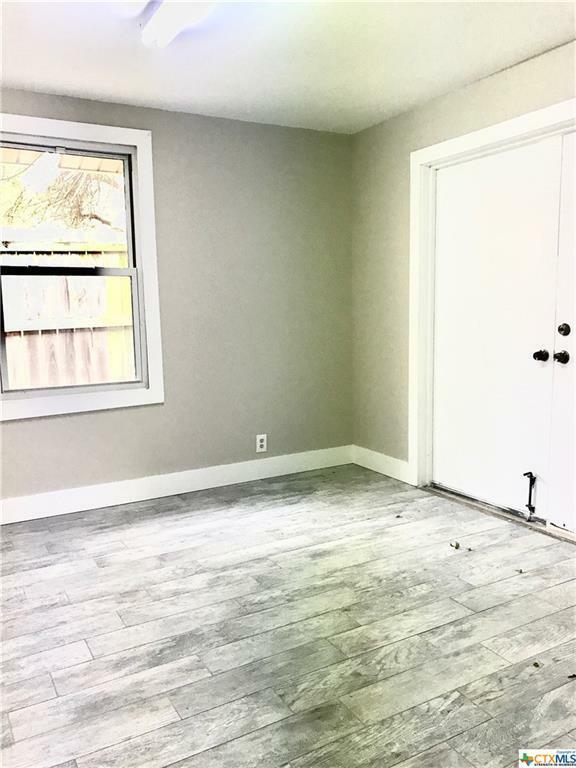 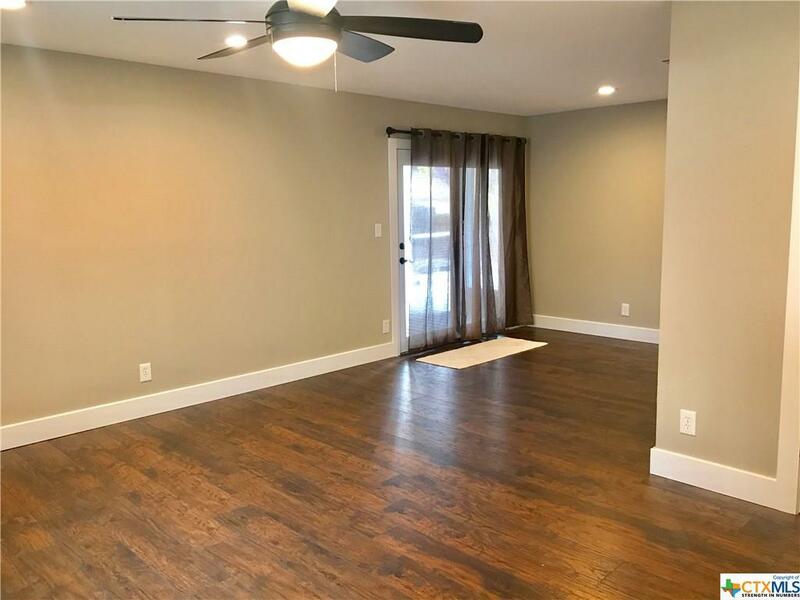 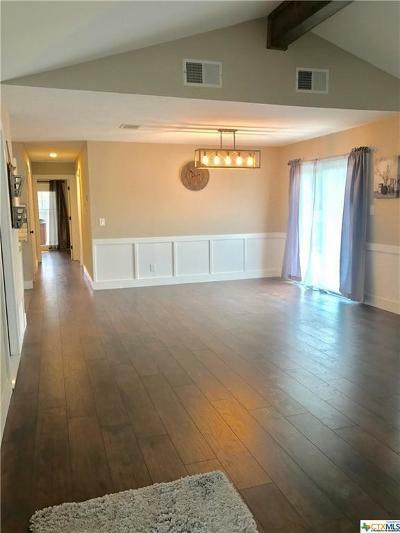 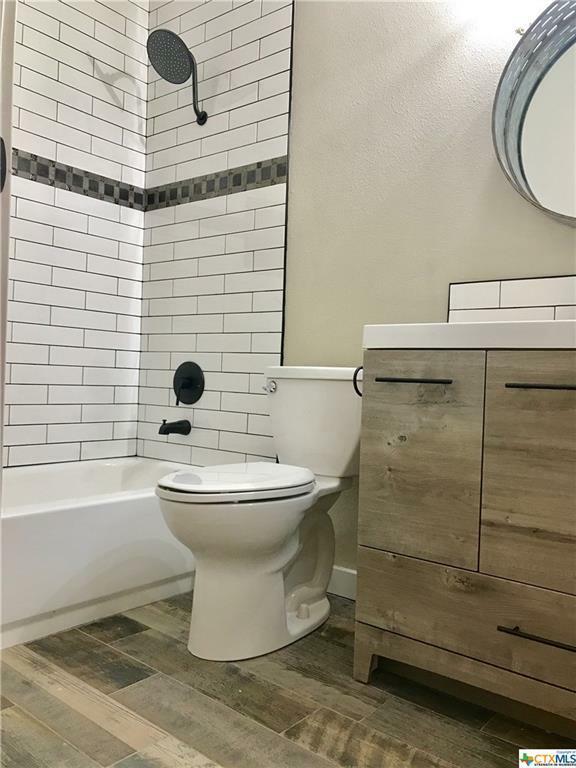 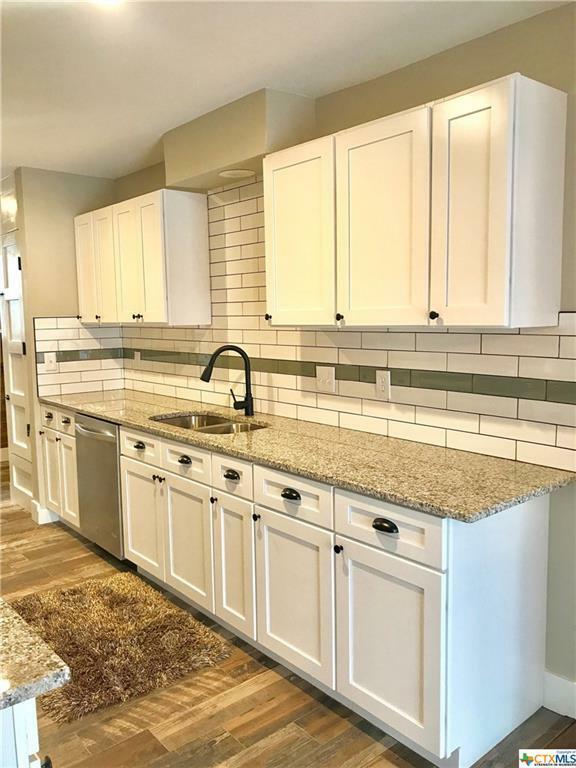 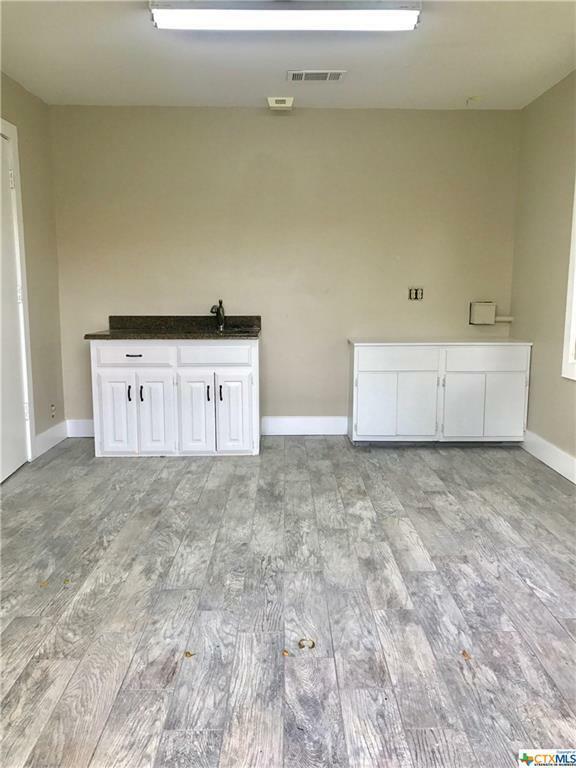 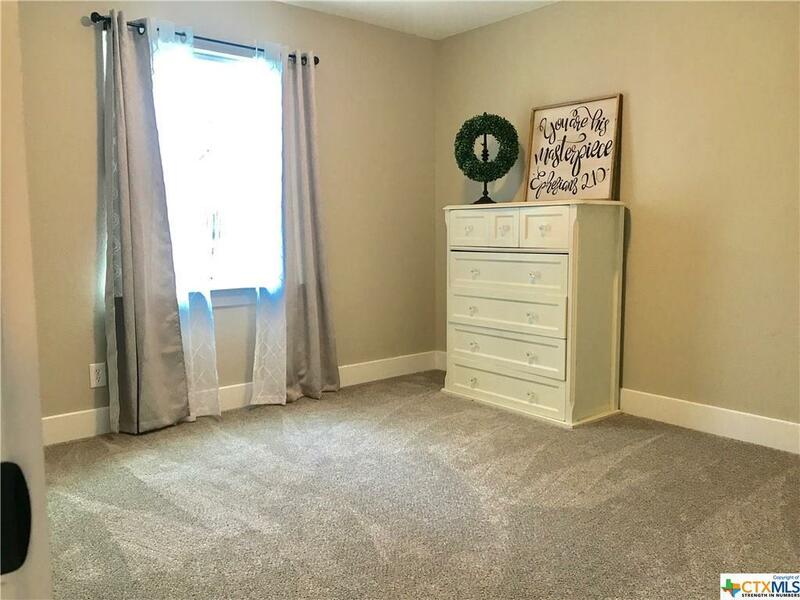 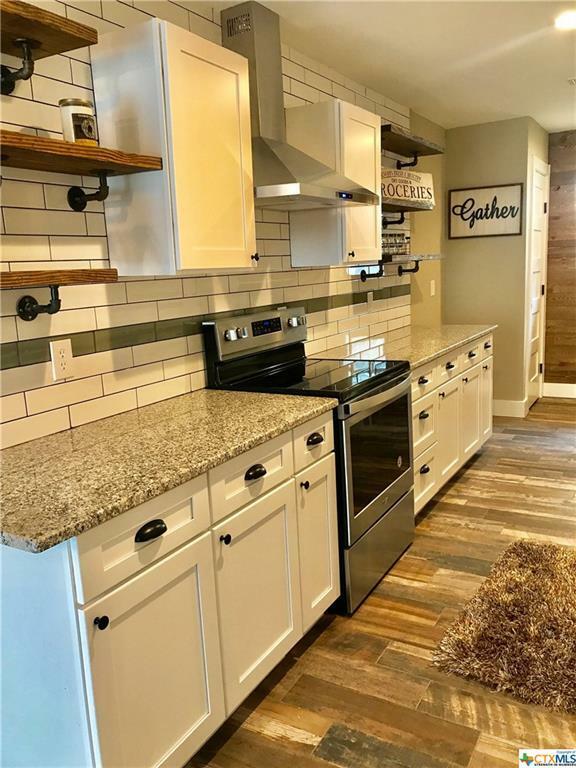 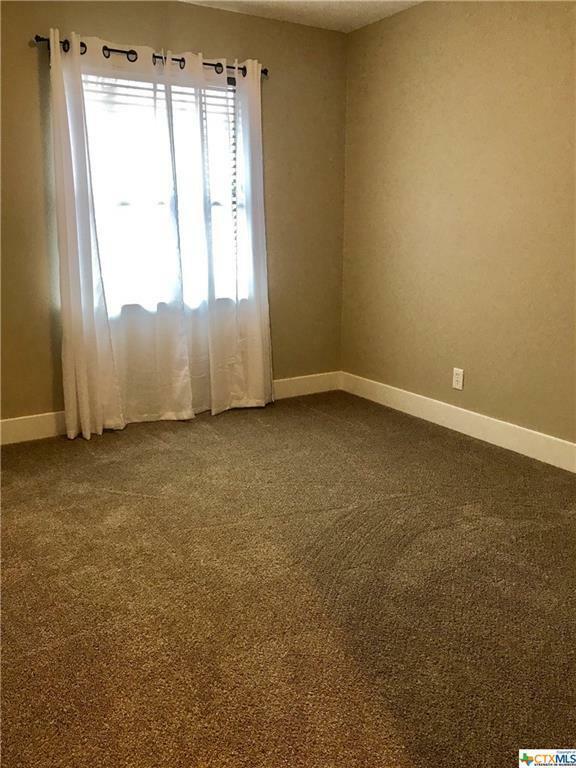 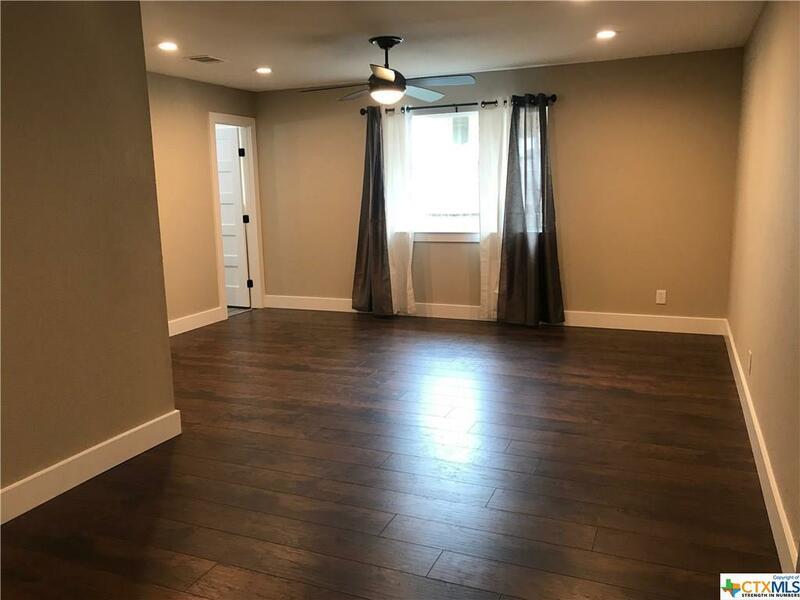 All new flooring, windows, paint, doors, bathrooms (new tile, showers/tubs, vanities & fixtures) & kitchen (new tile, granite counters & appliances). 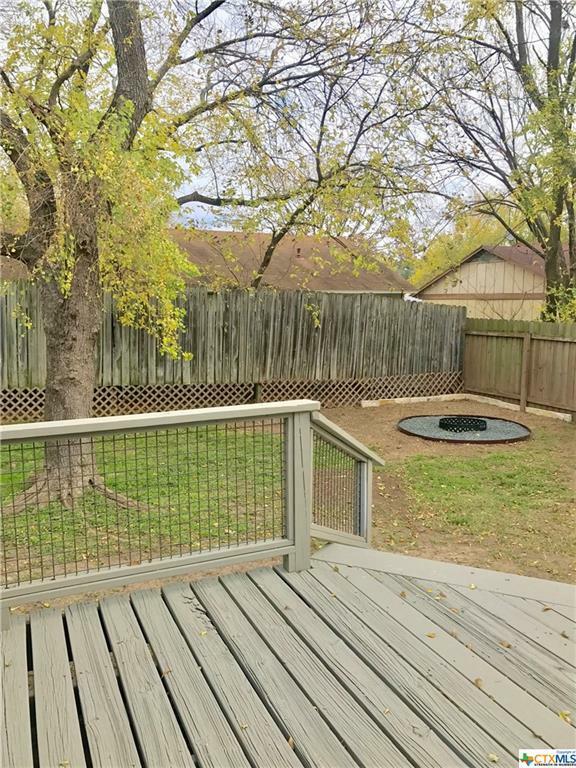 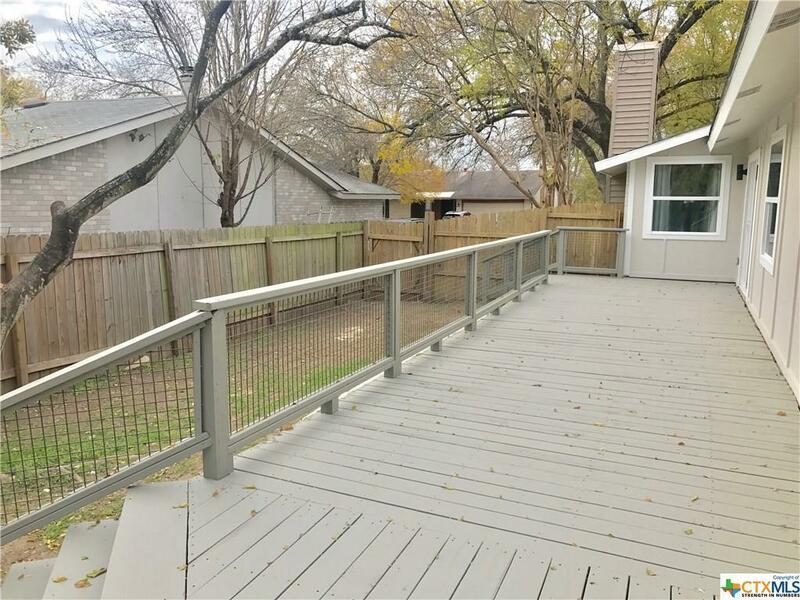 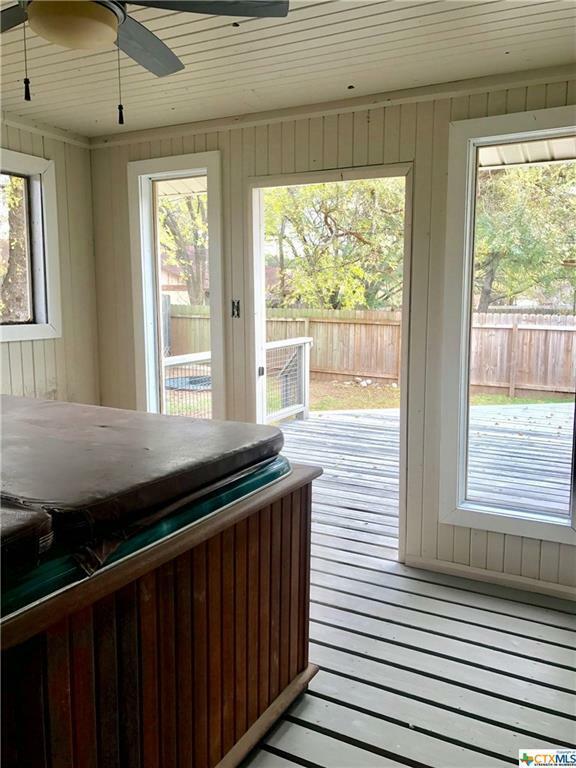 Back yard w/ brand new deck is an entertainers dream w/ tons of space & new fire pit, & screened porch with hot tub. 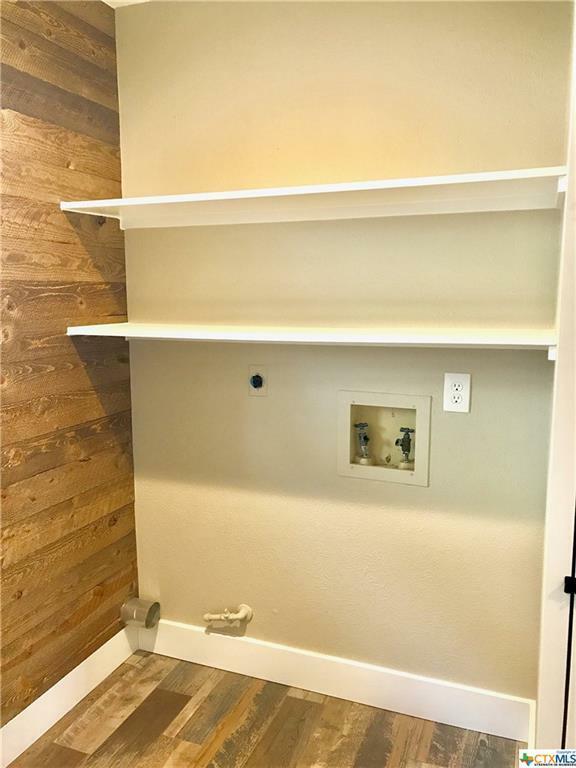 Bonus utility/workshop w/ sink plus a storage shed! 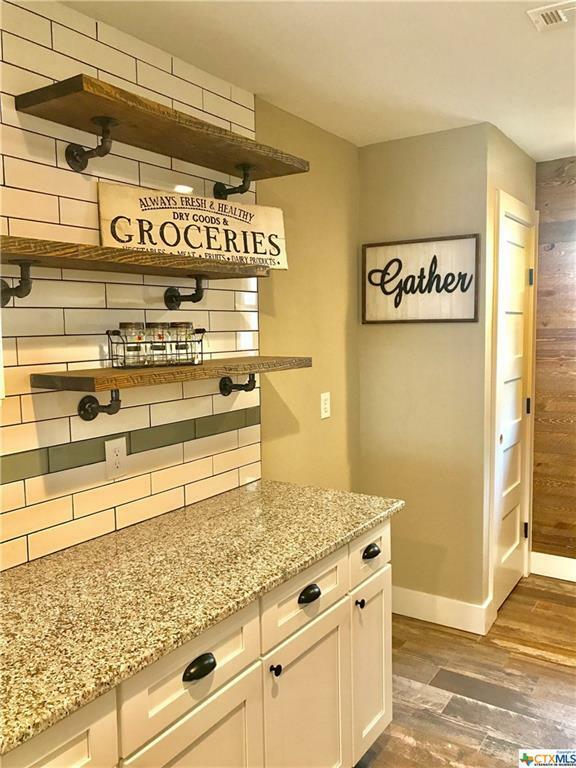 W&D connections w/ gas hook-up available. 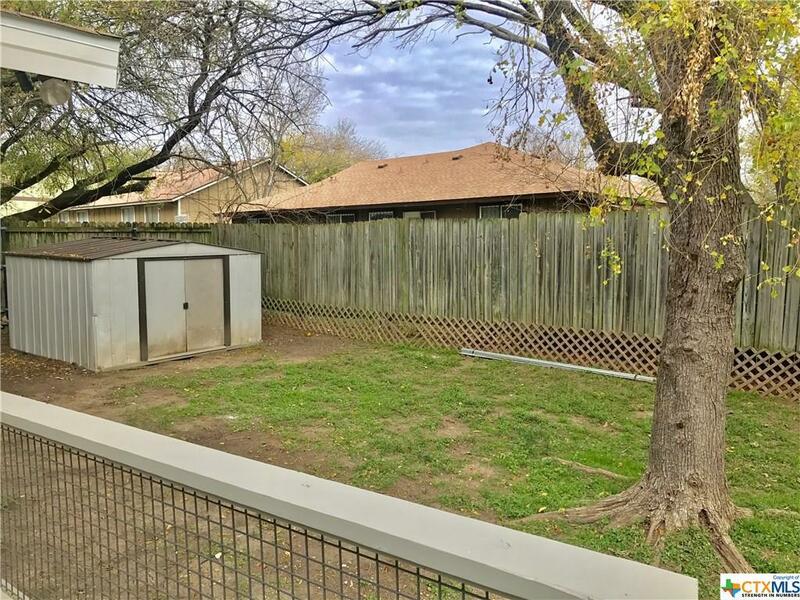 HVAC has been recently serviced! Come see it today!! 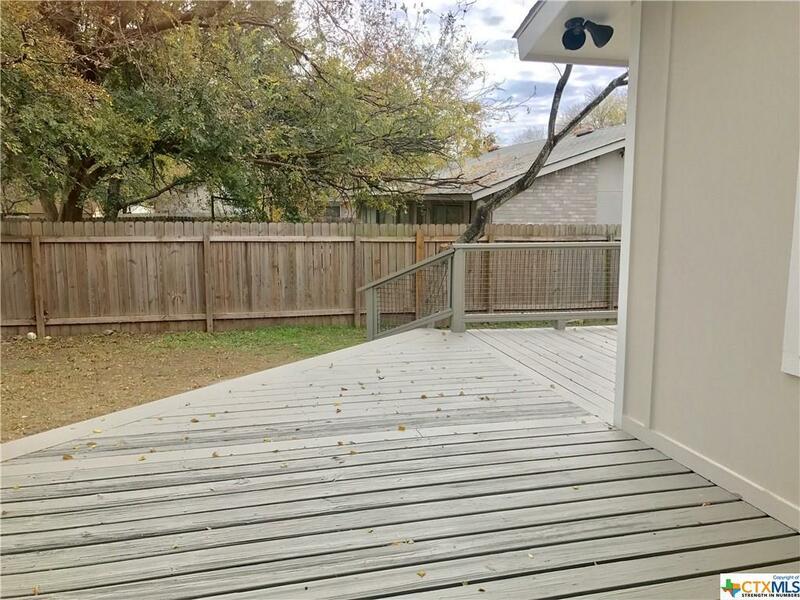 Directions: S Congress To Cloudview.